Around the same time this email hits your inbox, I’ll be taking off for Texas. I’m heading to the Dallas MoneyShow to share my market views with investors like you. But as a member of the Weiss Ratings family, you get to read about them here, first! Texas is energy country, of course, and these are pretty healthy times for the sector. Just look at the price per barrel. U.S. crude oil is trading in the mid-$70s, while Brent crude (the world benchmark) is going for the low- to mid-$80s. Companies are coining money as a result, with S&P energy sector profits surging 124% in the second quarter. That’s completely different from the last time I visited Dallas in the summer of 2014. I was there to interview legendary oilman and billionaire T. Boone Pickens, and crude oil was just starting an epic plunge. It ultimately sank from more than $100 a barrel to $26-and-change in February 2016. So, what’s boosting prices these days? Analysts credit strong economic growth on the one hand, and concerns about Iranian supply on the other. Iran is the third-largest producer in OPEC, and it will fall under U.S. sanctions as of Nov. 4. Those restrictions could drain the world market of as many as 1.5 million barrels per day (BPD). Saudi Arabia will likely help offset some of that supply deficit by increasing output. But many are skeptical the country has the will — or, more importantly, the spare capacity — to fully compensate. This means we could see triple-digit crude prices again before long. All of this is great news for U.S. producers, who are churning out record amounts of oil. Led by fields in Texas and North Dakota, American output surged by 269,000 BPD to an all-time high of 10.964 million BPD in July. That puts our country just behind Russia in terms of global output, though the Saudis could likely top us if they chose to ramp-up their production. I definitely have my concerns about the broader market, as I’ve been sharing for a while now. But the energy sector outlook is pretty solid, and that means there may be some attractive profit opportunities in the oil patch. Rather than just throw darts at the wall, though, you can use tools like our Weiss Ratings Stock Screener to find the most-promising sector plays. 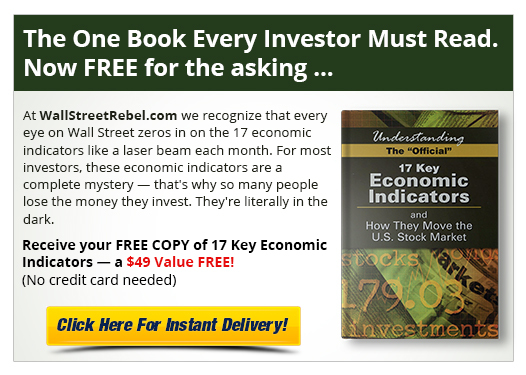 I created this Top-Rated Energy Stocks Screener to get you started. 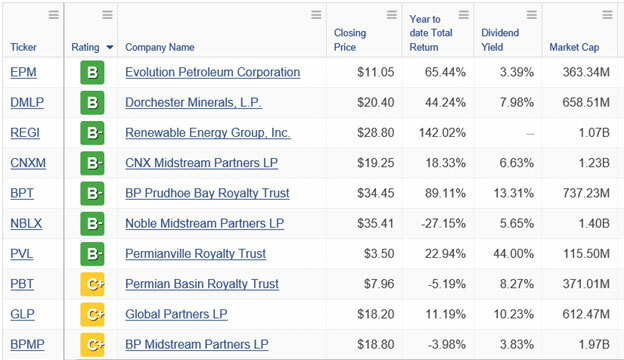 It lists all the U.S. energy companies that have earned "Buy" or "Hold" grades from our Weiss Ratings system. I further narrowed the list to include only companies with at least 50,000 shares in average daily trading volume and at least $50 million in market capitalization. 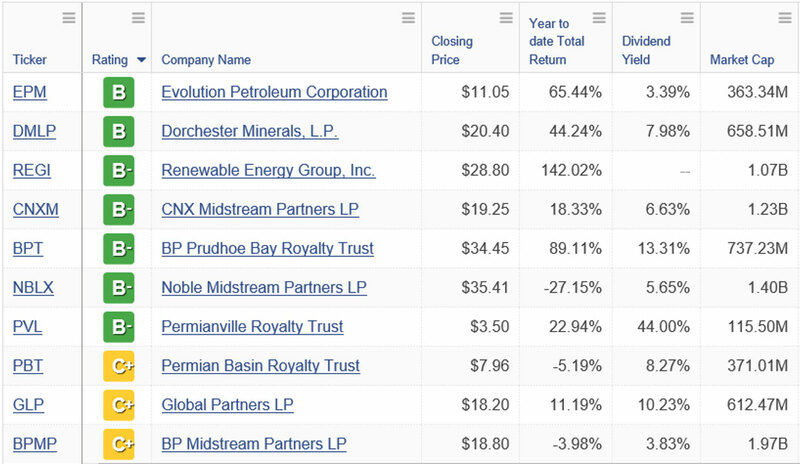 When I sorted in descending order by Rating earlier this week, Evolution Petroleum Corp. (EPM, Rated “B”) grabbed the top spot. 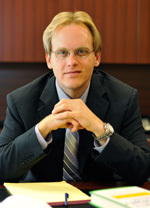 It was followed by Dorchester Minerals LP (DMLP, Rated “B”) and Renewable Energy Group (REGI, Rated “B-”). Those stocks were recently sporting year-to-date returns of 65%, 44% and a whopping 142%. Bottom line: If you’re looking for ways to capitalize on what’s happening in energy — even in a still-uncertain broad market environment — consider doing some of your own additional research on these names. They’re going to keep piling up profits if crude keeps rising toward $100. P.S. If you’re going to be in Dallas for the MoneyShow, be sure to swing by my presentation rooms so we can talk about the markets. If you can’t make the trip, though, you can register to watch one of them online. Specifically, you can live stream my Thursday, October 4 presentation called How to Invest in Today’s High-Anxiety Market from 1:30 p.m. – 2:15 p.m. Central Daylight Time (CDT). All you have to do is click this link to register in advance. There is no cost to you. Enjoy!